Welcome to the warm and friendly Residence Inn Branson, MO. 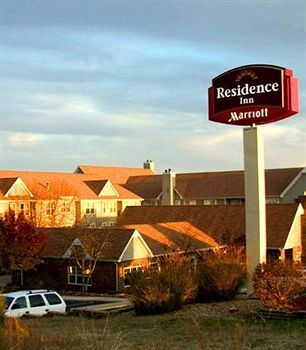 Located in the heart of Branson, our all suite hotel is designed for the marathon business traveler, family or traveling group, and specializing in extended stay. Appreciate versatile accommodations with an engaging service attitude. Guests find many attractions, restaurants and shopping nearby, including the Silver Dollar City theme park set in the 1880’s, and a great variety of live show to choose from. Each of our suites boasts a full kitchen, living and dining areas and some rooms feature a fireplace. Quickly discover that we surpass other Branson hotels with fine amenities, including an evening reception (Tuesday – Thursday), a grill for use and a relaxing fire pit. Challenge your family on the SportCourt® before unwinding with a dip in the indoor pool. 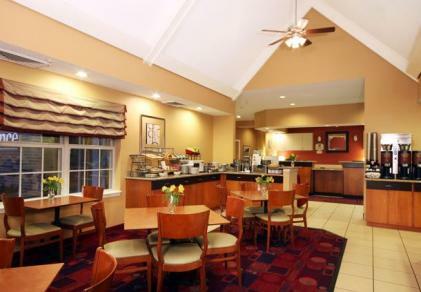 Indulge in a complimentary hot breakfast each morning. We are one of the few pet-friendly hotels in Branson, with a one-time $100 non-refundable fee. We look forward to welcoming you.